This guide demonstrates the installation of Oracle Database 12c Release 1 (12.1) 64-bit on Fedora 25 64-bit. 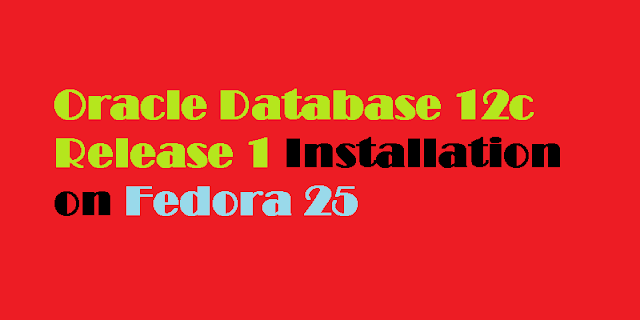 If you don't know how to install and prepare Fedora 25 for oracle database installation, please go through this step by step guide. 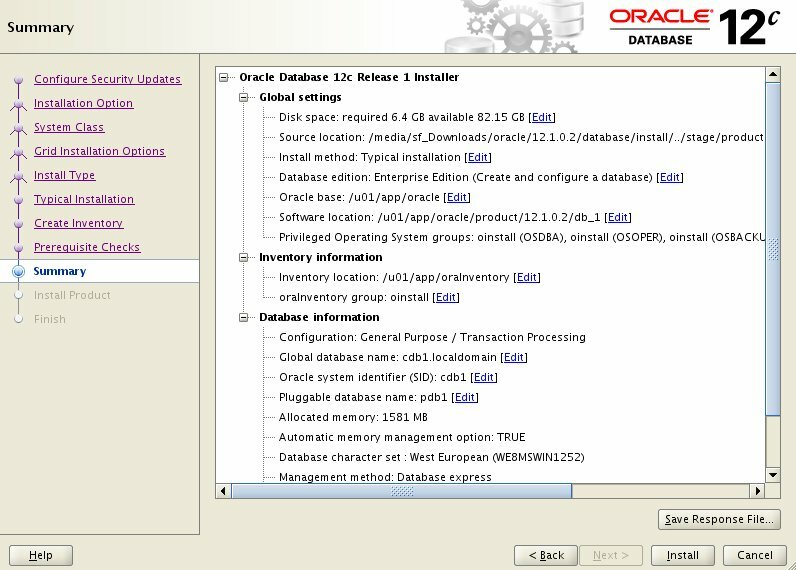 You can download the Oracle software from OTN or MOS depending on your support status. 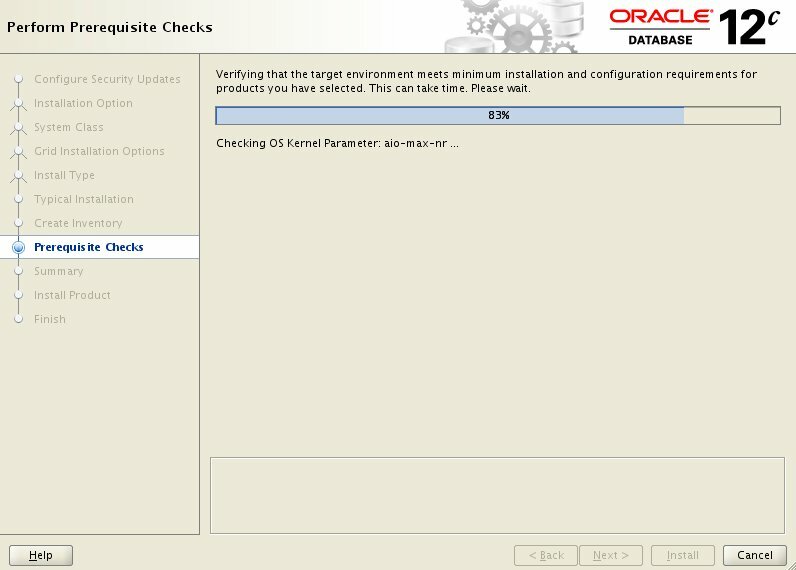 Create a file called "/etc/sysctl.d/98-oracle.conf" with the following contents. 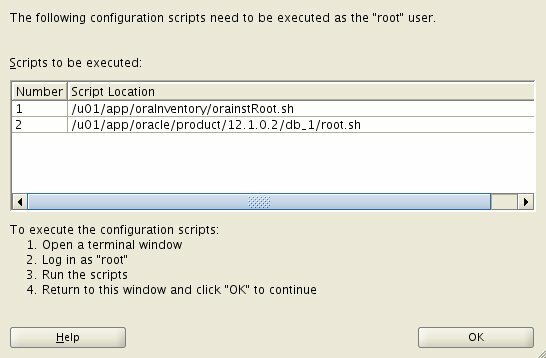 Edit the "/etc/redhat-release" file replacing the current release information "Fedora release 25" with the following. 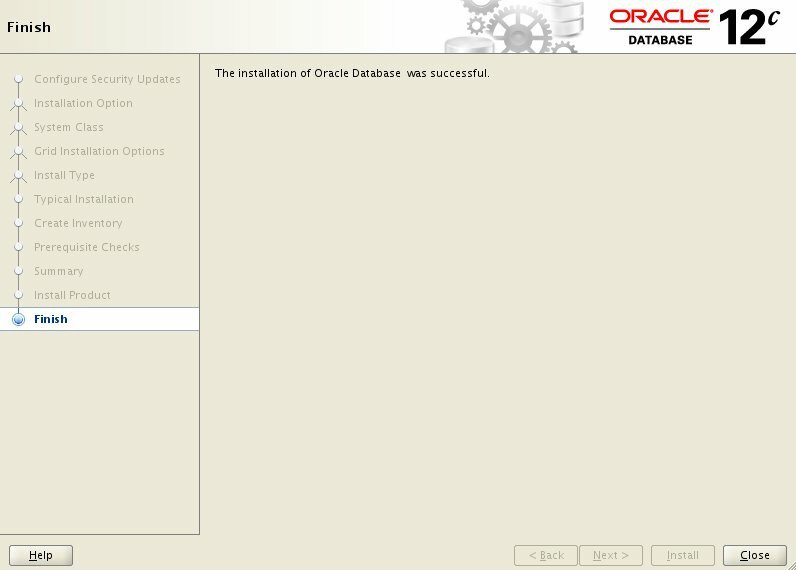 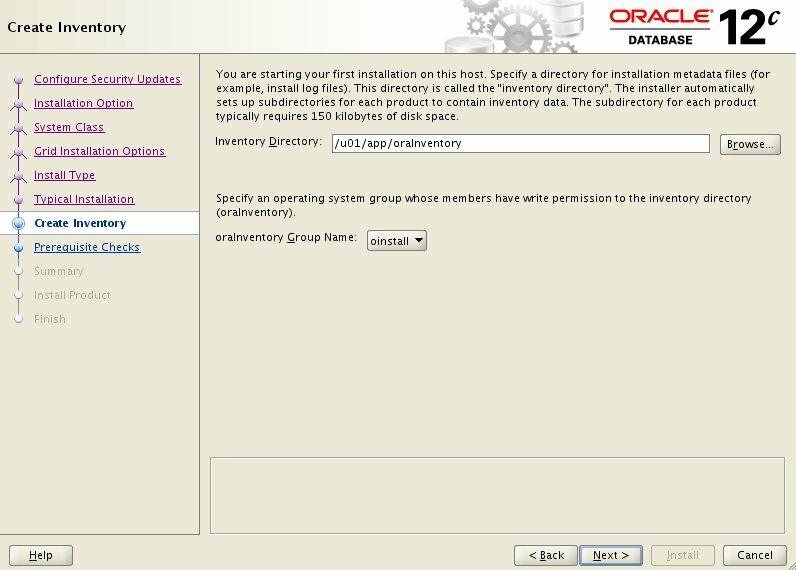 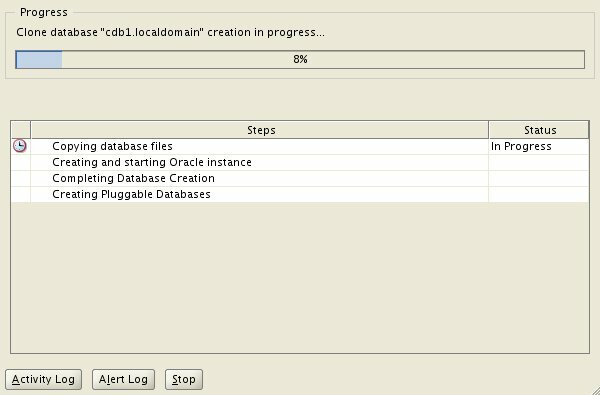 Start the Oracle Universal Installer (OUI) by executing the following command in the database directory. 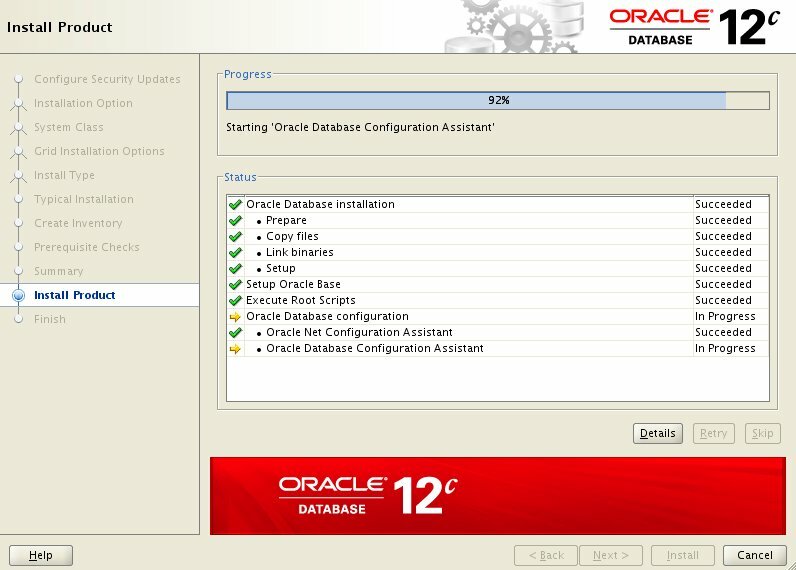 You can see the following screenshots for reference and type of installation we performed. 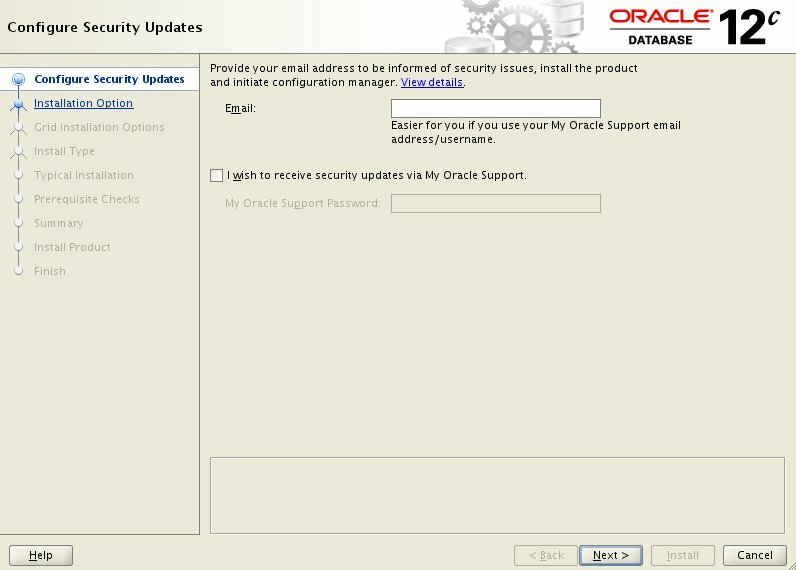 Open up your favorite web browser and access the above noted url. 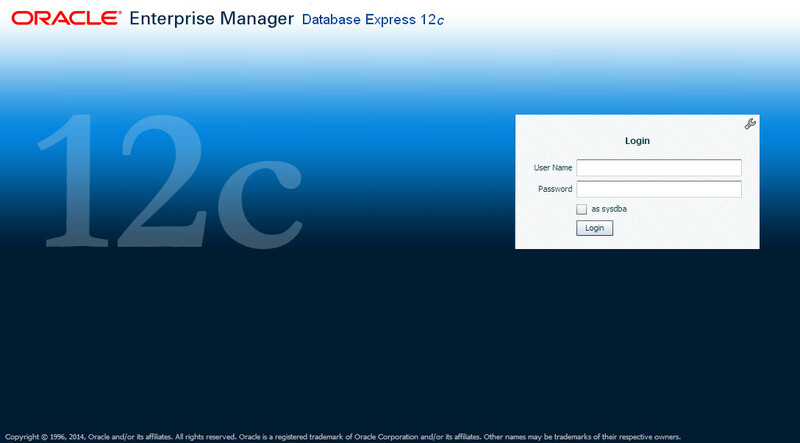 Database Express 12c Login screen presented. 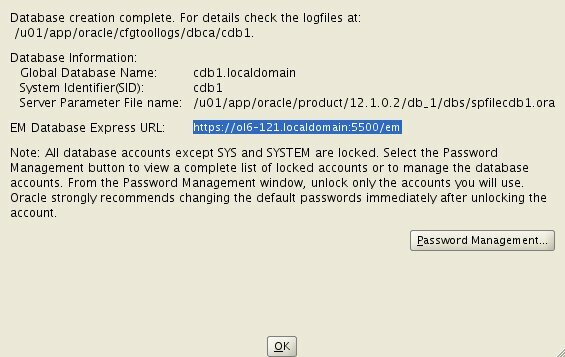 Login with username and password you specify in above step. 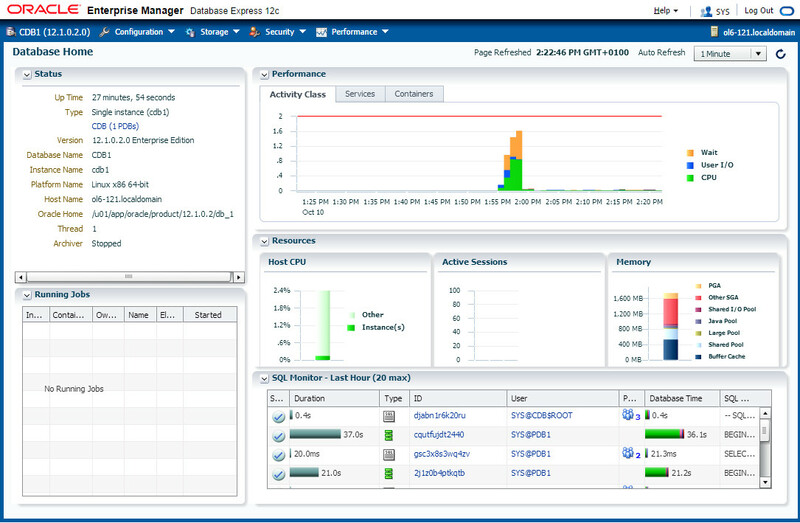 Database Express 12c Dashboard screen presented. 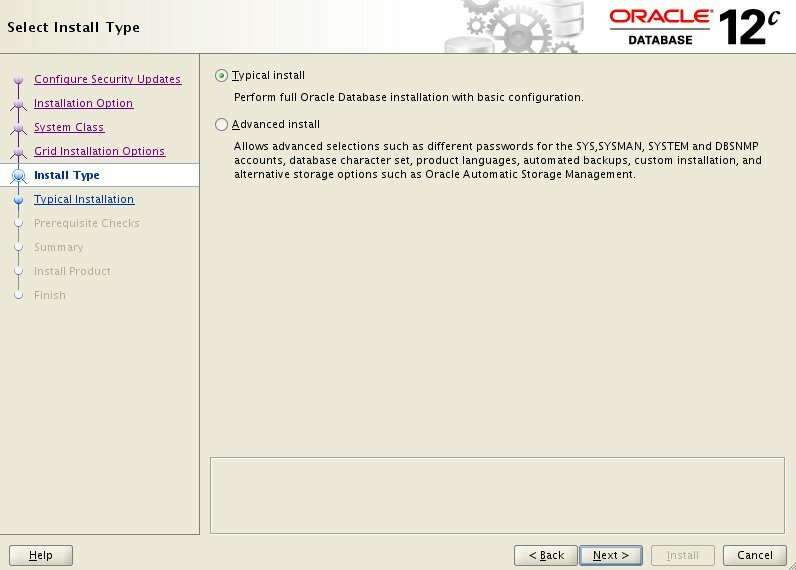 This is for your information that oracle database is not supported and we do not recommend keeping oracle database on fedora Linux in production environment. 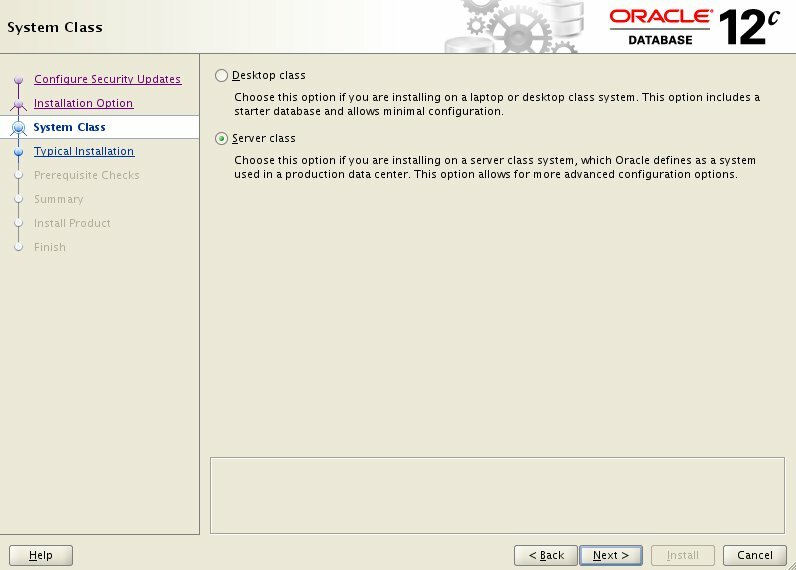 However, consider using oracle Linux or red hat enterprise instead.